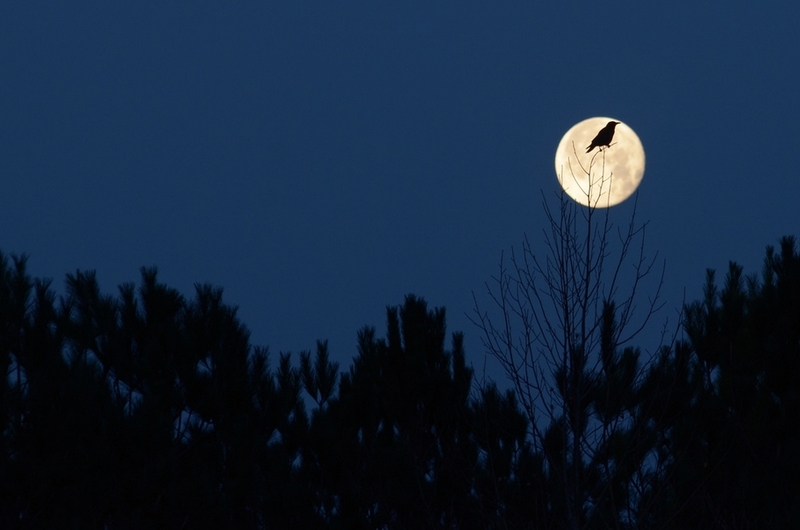 The Full Worm Moon (or Full Crow Moon) will light up the skies today (March 12) and it marks the last full moon of the winter season. Tonight's full moon rises just eight days before the vernal equinox, or spring. The full moon of March is known as the Worm Moon because it happens when temperatures rise and the earthworms start to reappear. It was also called the Sap Moon, as it's when the maple trees could be tapped to make syrup again after a long winter of frozen sap. Celtic people called the March full moon the "moon of winds." And, according to "A Dictionary of the Choctaw Language" (published in 1915), the Choctaw people called it the "big famine" – perhaps because it was the season when winter food stores would start to run low. Names Given to the Moon by Different Native American Tribes: Rain (Diegueno). Bud Moon (Kiowa). Eagle Moon,Rain Moon (Cree). Green Moon (Pima). Deer Moon (Natchez). Moon of Winds (Celtic). Lizard Moon (San Juan). Death Moon (Neo-Pagan). Wind Strong Moon (Taos). Amaolikkervik Moon(Inuit). Little Frog Moon (Omaha). Little Spring Moon (Creek). Crane Moon (Potawatomi). Long Days moon (Wishram). Big Famine Moon (Choctaw). Moose Hunter Moon (Abenali). Whispering Wind Moon (Hopi). Little Spring Moon (Muscokee). Fish Moon (Colonial American). Snow Sore Eyes Moon(Dakota). Catching Fish Moon (Agonquin). Snow Crust Moon (Anishnaabe). Spring Moon (Passamaquoddy). Much Lateness Moon (Mohawk). Chaste Moon (Medieval English). Buffalo Calf moon (Arapaho, Sioux). Seed (Dark Janic), Plow Moon (Full Janic). Strawberry, Windy Moon, Lenten Moon (Cherokee). 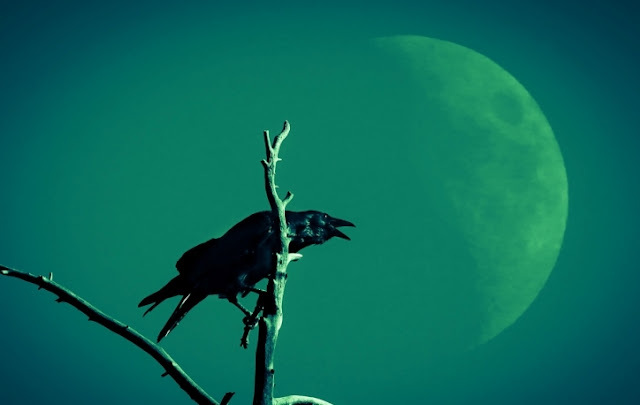 Worm Moon, Sugar Moon, Crow Moon, Crust Moon, Sap Moon. (Algonquin). VIDEO Full moon over Seneca Lake. Responses to "Happy Full Crow Moon 2017: What You Need to Know About March's Full Moon"